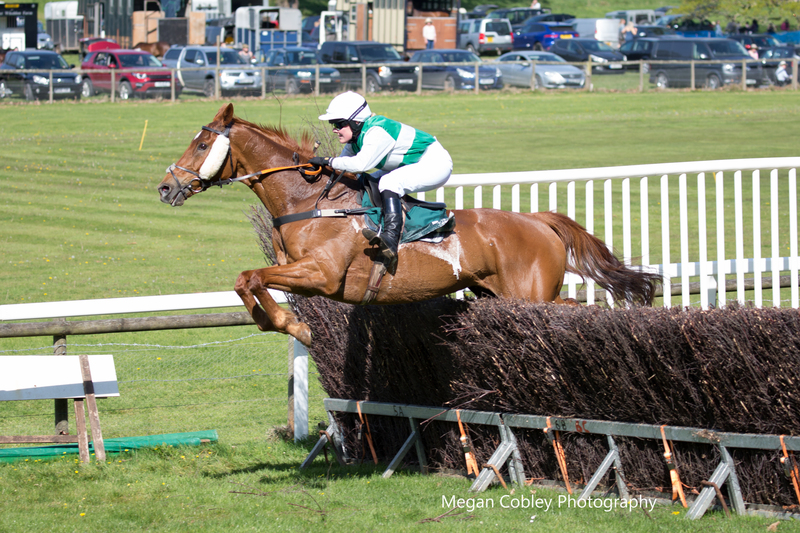 Point-to-Point action returns to the course at Upcott Cross, Halwill Junction, where the South Tetcott hold their meeting on Bank Holiday Monday May 26. With over 120 entries for the seven race card, attracting some of the top horses and jockeys, it promises to be a great day out for all the family. Pony racing kicks off the action at 12 noon, with two pony races on offer before the main card starts with the Penbode Veterinary Group– sponsored Confined race at 1pm. Included in the entries for the Confined are the two Karyn Heard-trained horses Carheney River and Cottage Oak, they would be popular winners here at the connections local family owned track. 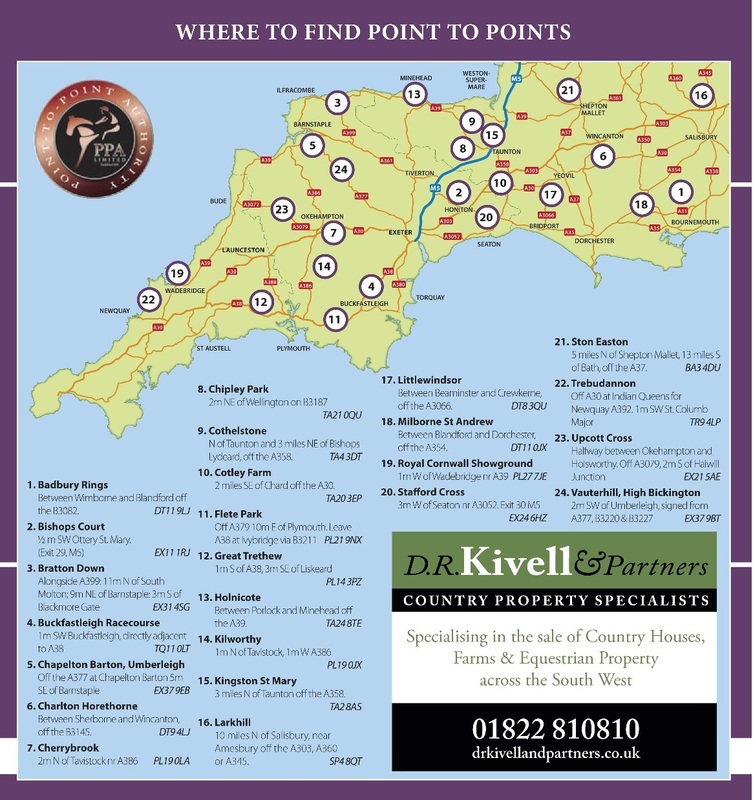 Print The Money from the Sarah Dennis team is another to consider, after his recent runner-up spots at Vauterhill and Trebudannon. Any rain to soften the ground could see Ambitous Pursuit out again to follow up on his wins at Flete Park for the Glanville family. Another entry, Clew Bay Cove won this race last year, under Harriet Skinner. The Simpkins Edwards sponsored Mens Open could see Keith Cumings-trained Certain Flight add to his tally of 10 Point wins and a Hunter Chase,, and could give current leading jockey Will Biddick another win here. Round Tom from the Richard Barber team may be another option for Biddick to ride, and has strong claims after his win at Little Windsor, when coming home six lengths ahead of recent Hunter Chase winner Iron Chancellor, also entered. Robbie Henderson who is currently second in the jockey championship, may be the challenger on either Blazing Whale or Level Spirit from the Ed Walker team. T L Rowe Park Homes sponsor the Ladies Open, which looks another exciting race with the two Rose Loxton entries, Gwanako and Current Event as possibilities for Megan Nicholls to ride. Byerley Bear from the Robert Chanin team will be looking to make it eight wins for the season, and is the only horse to have beaten Gwanako so far this season. Double Mead could also be in the mix for Alexandra Dunn after her win at Trebudannon and Hunter Chase win at Fontwell Park this month. Red Penny from the Frost team could spring a surprise here, and is currently sharing second place in the Novice mares table. 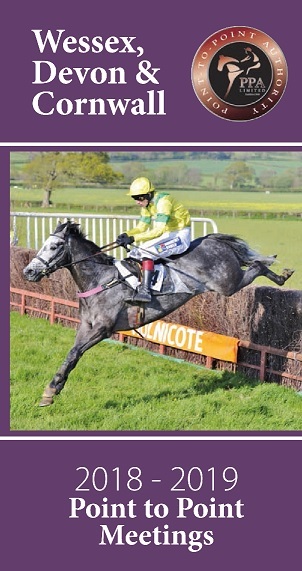 Suggestions in the Coodes Solicitors-sponsored Restricted race would be Fresh Fever from the Kayley Woollacott team after his recent second at Holnicote, Four Star River from the Stewart Reddaway yard who clocked up a second at Cothelstone, and Cothelstone Maiden winner Golden Squirell. Recent Holnicote winner and a new addition to the Keith Cumings yard is Mexican Bandit, who could well follow up on his Holnicote win under Josh Guerriero. With this race attracting 27 entries , it may well be divided on the day. In the Members race for novice riders which is sponsored by PJR Engineering, Megan Nicholls may take some catching on either Current Event or Join Together, challengers could be Mr Gardner for Harriet Skinner who rode her first winner here last year, or Vertige Dore who gave Hannah Welch her first ever Point-to-Point win at Flete Park. Two divisions of the Open Maiden wrap up the days events, Dawn West Devon and FC Cleaning Systems Inc Cleanmart sponsors these. In the first division options could be Blue Abby, Walker Ridge and Wivannie. In the second division Miss Weld, and Aah Bless look to hold strong claims. On course facilities include hot refreshments,bar,bookies and trade stands. Course is located 2 miles South of Halwill junction, off A3079 – EX21- 5AE.